During my venture to look for the best pots for orchids, I paid a visit to shops around my neighborhood and nearby towns. It was amazing to discover various choices as I hop from one shop to another. Hence, I ended up going home with many instead of a few as planned. 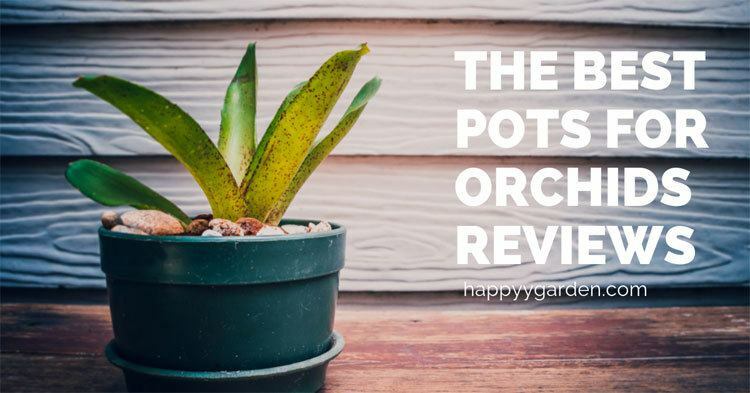 I learned that there is a certain pot meant for each type of orchids and the potting material has certain diverse advantages when growing your orchids. 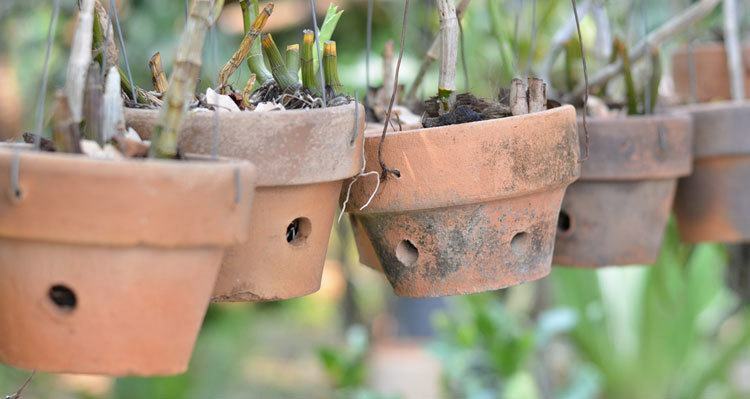 Unlike the common garden pots, orchid pots have more drainage holes. The holes are bigger and are not just located at the bottom but at the sides as well. I bought some shallow and short orchid pots with the larger base because I thought that it might be efficient for top-heavy orchids. The tall ones that I have chosen are convenient for my orchids that have long roots. Net Pots: Do you remember those strawberry boxes that you see in the farm markets? This type of orchid pot looks similar to its black plastic mesh. Clear Plastic Pots: Is the right choice for you when you like to see the changes in your orchids as they grow. This is an advantage too since it exposes the roots to sunlight. 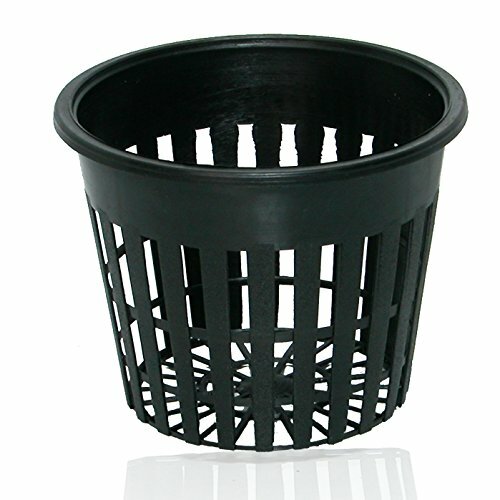 Pots with net baskets inside: Is best for proper drainage and airflow. 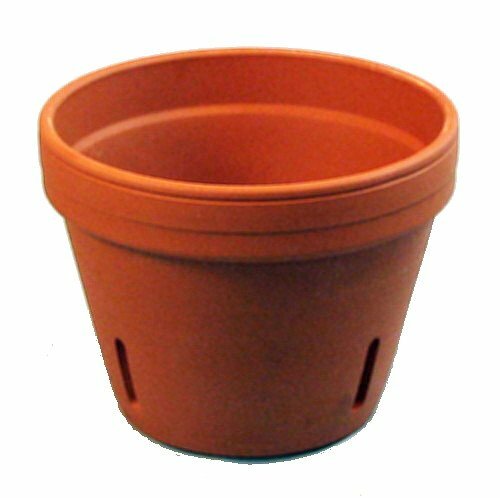 Pots with bi-level drainage: This type of pots have an arched base that is dotted with drainage holes. Pots made out of wood: These baskets typically consist of teak or woods that resist decaying or rotting. If you fancy this kind, I recommend lining the basket with sheet moss before filling in with your potting mix. You can choose between plastic and clay materials when buying your best pots for orchids. I personally picked types that are more plastic because previously, my clay pots for orchids had the tendency to dry out quickly. Since my travels hinder me from going home sometimes, I cannot tend and water my babies as needed. I guess plastic orchid pots with fine potting mix can hold the water longer. This best-selling net orchid pot is round heavy-duty plastic, and are usually on display by the dozen. You can see that the good quality pot consists of many holes at the bottom and at the sides for excellent water drainage and proper air movement to their roots. The pot has a nice wide rim, and an open mesh that is small enough in keeping clay balls inside, and a comfortable overhang of the rim. Exact dimensions are 4.5 inches interior depth, 5 inches outer diameter for the bottom, and 6” diameter for the rim. Take note that the plastic material is UV resistant and are a perfect choice for orchids. 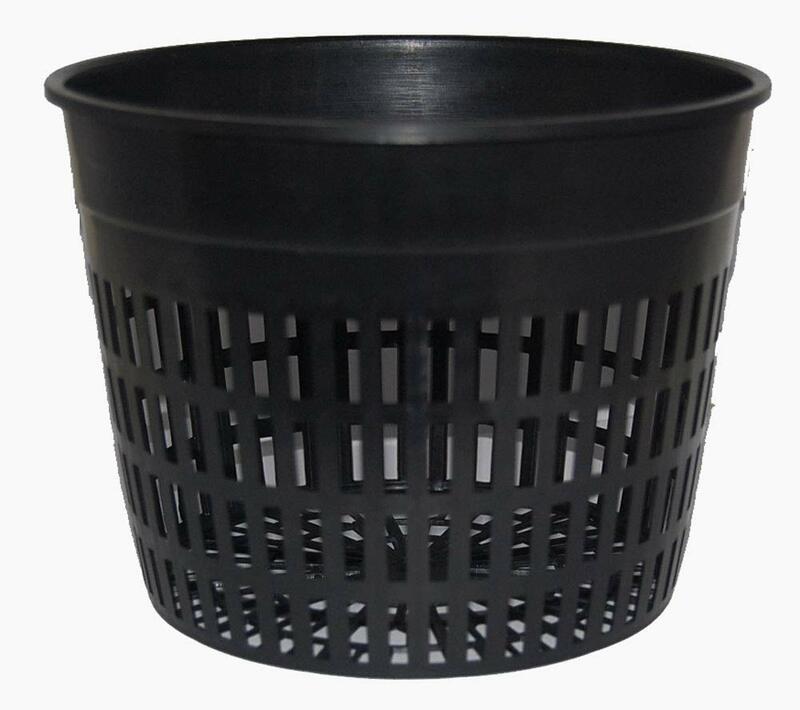 Net pots are suitable for hydroponics, and aeroponics system. It is reusable and has a reasonable price. Best for tropical areas that frequently rains. These clear flowerpots for orchids are usually on display by 10 pcs/pack. As you can see, the plastic planter has holes in the bottom and beveled slits in the sides for the orchids to breathe and proper drainage. Actual size of the pot is 5.5” diameter for the rim, 3.7” diameter for the bottom, and 4.3” in height. Clear pots are an advantage to the well-being of the roots by exposing them always to the sunlight. The purpose of the pot’s sturdy plastic design and raised center is to eliminate stagnant water preventing the roots to rot. If you have orchids that especially needs constant sunlight, this pot is the right pick for you. Aside from plastics, wooden pots could also be the best pot for orchids. 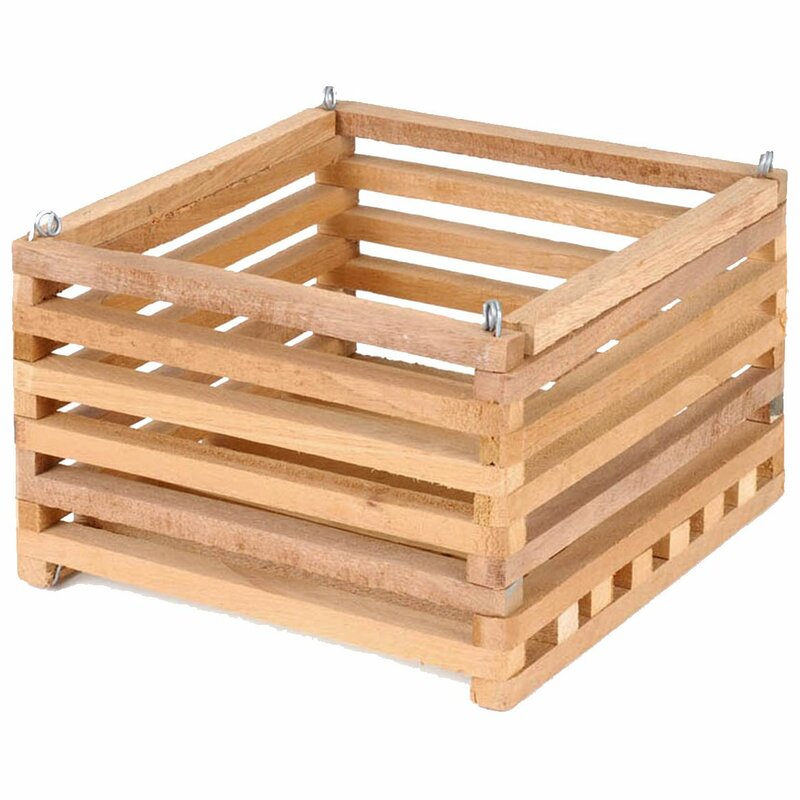 The better GRO square cedar basket looks classic and attractive in its box shape. The well-handcrafted masterpiece has slots big enough for proper air circulation and excellent drainage. However, it is also small enough not to spill out the potting mix inside and strong to hold the entire plant. The high-quality basket works well with Vanda orchids. I like the galvanized wire eyelets that allow me to hang the basket inside or outside at home. Actual measurement is 8” square and 5” height. This small and round orchid pot is 3” wide in the rim and 2.5” in height. The durable UV-resistant plastic allows quick drying of media for an orchid application. It also offers impelled water flow suitable for hydroponics. The numerous and narrow slots properly contain appropriate-size grow media (hydroponics and soil-based) that lets the orchids roots free. The holes in the bottom provide proper drainage as well. 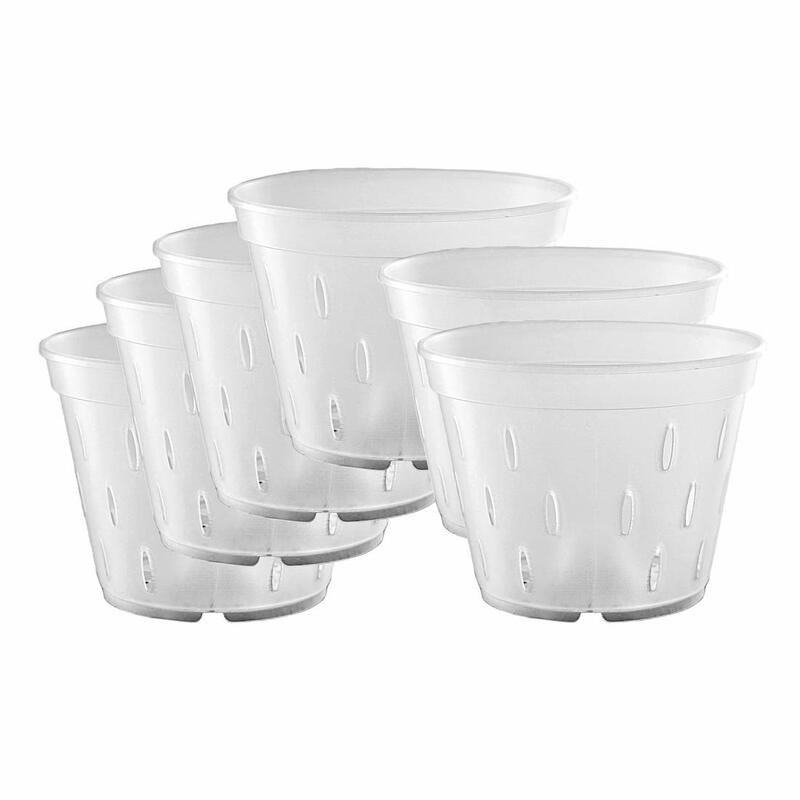 The pot is reusable and easy to clean, with a comfortably sized rim making it easy to hold, carry, and transfer from one place to another. This clay orchid pot is from Germany with 7.8” x 6” dimensions. The unglazed-Terra Cotta has drainage holes at the bottom, and four (4) slits at the sides for perfect air circulation and drainage. Best for planting orchids, the non-textured finish pot features durable construction has a classic touch when displayed inside your home or outside in the patio. The size is excellent for repotting your current orchids. The high-quality product works well in growing orchids. However, because of the fear of breaking them, I place them inside a metal potholder for protection. You might want to do the same. When buying the best pots for orchids, it does not need to be expensive. Just be sure that it can hold the weight of your orchid and it has the specific attributes an orchid needs to survive. Remember, proper drainage, balanced exposure to sunlight, enough water, and the right air circulation are the most essential in growing an orchid. Makes sure that your orchid pots are the one! Previous Post How to Revive a Dying Orchid the Right Way Next Post How Do You Transplant an Orchid?